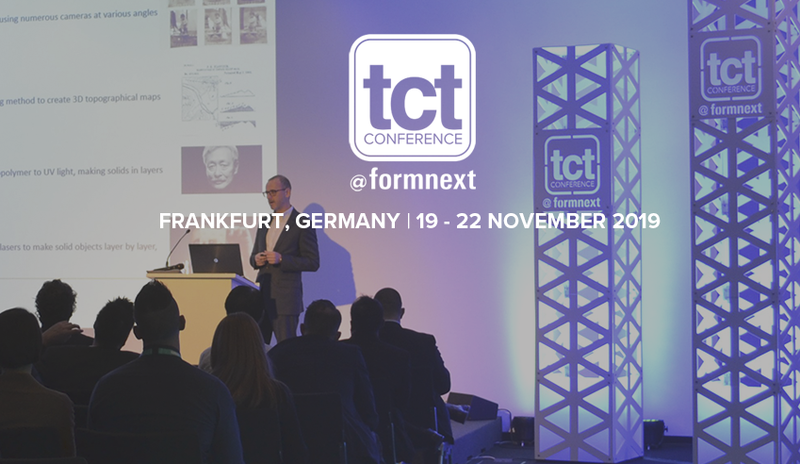 Welcome to the TCT Conference @ Formnext, a world-leading summit that delivers unparalleled insight from the innovators, facilitators, and champions, shaping the design-to-manufacturing industry. 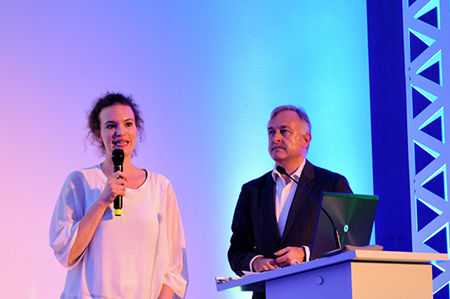 Each year, internationally-recognized organizations, industry experts, renowned academics and market analysts from Europe, USA, and Asia provide a truly global overview of how advances in 3D technologies, design, and engineering, are impacting the manufacturing world. 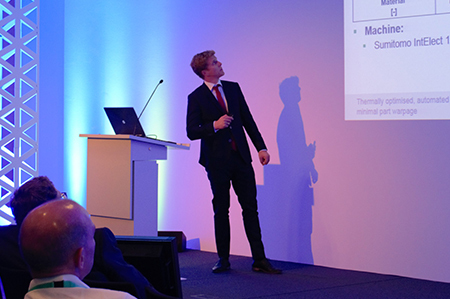 Our expert conference producers hand-pick each speaker to ensure attendees discover the latest technological breakthroughs, cutting-edge applications, materials and processes across aerospace, automotive, and healthcare sectors, to successfully adopt world-class design and manufacturing functions within their own organizations. 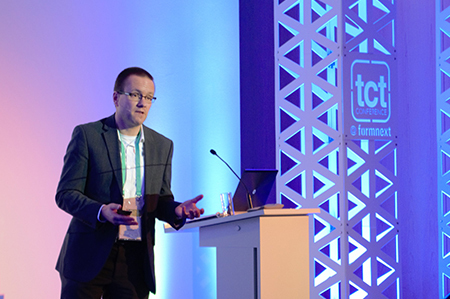 This vibrant and dynamic four-day programme, consisting of over sixty fascinating talks, case studies and panel sessions across two conference stages, guarantees visitors will leave the summit with more knowledge than they arrived with.